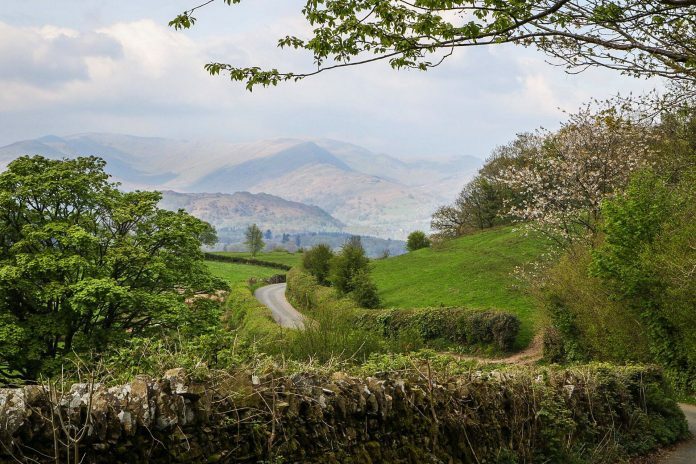 The Lake District is constantly voted the UK’s number one holiday destination and with its endless views, vibrant villages and abundance of activities on offer, it’s not hard to see why. So browse through our site and let us inspire you in planning your next visit to this beautiful corner of the UK. Should you need any help or advice then please do not hesitate to contact a member of our friendly office team. FishandFly.com editor Paul Sharman stayed with us in May and you can read his report on the cottage and the fishing in his article HERE. Last edited by Editor; 09-01-2018 at 03:11 PM. Any recommendations for UK cottages with fishing from the door?